No matter the size or complexity of your company, meeting your benefits communications goals is achievable with a proven plan. This webinar presents proven practices and provides a blueprint for upping your communications game this open enrollment season. In this webinar presented by Alicia Main, Vice President of Marketing at ConnectYourCare, and Adrienne Bailey, Benefits Specialist at Kimberly-Clark, you’ll learn the top five ways for delivering measurable results. 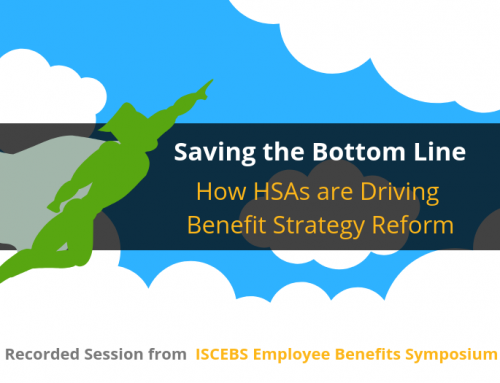 Additionally, learn how one Fortune 150 company built a compelling educational program to transition employees from a traditional plan to a cost-savings full replacement HSA. Adrienne, a benefits expert with 18 years’ experience, will guide attendees through Kimberly-Clark’s communication plan strategy, development, goals and successes.